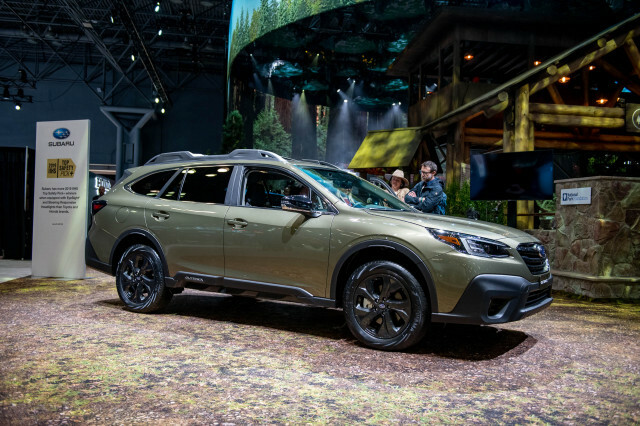 It's a trend that shows no sign of slowing: consumers are ditching sedans in favor of crossover SUVs, and now it's affecting the workers who assemble sedans. 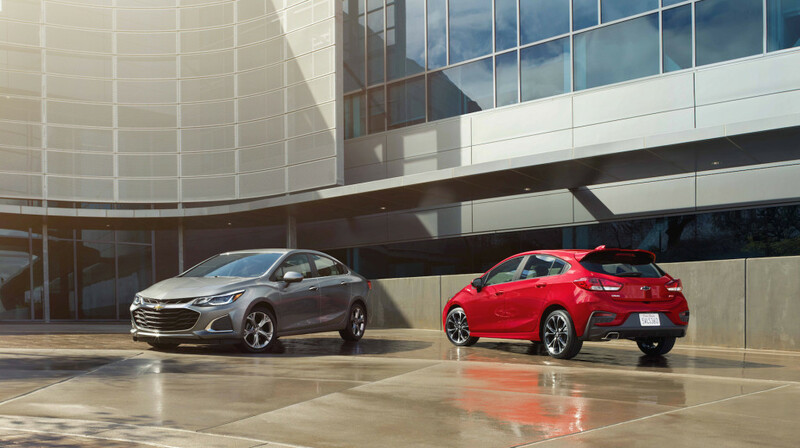 GM quietly announced late last week that it will cut an entire shift at an assembly plant in Lordstown, Ohio, where it builds the Chevrolet Cruze sedan and hatchback. The move could affect as many as 1,500 workers. 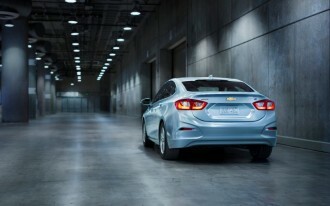 Cruze sales have slipped by more than a quarter so far this year. The company's Equinox crossover, meanwhile, saw its sales climb by over 40 percent during the same period. 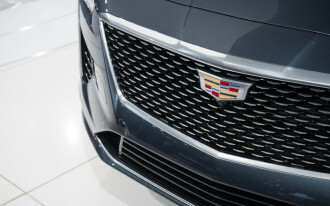 GM isn’t the only automaker feeling the ramifications of weakening demand for four-door cars. At Honda, the CR-V crossover has nudged into first place despite a redesigned and critically acclaimed Accord sedan. 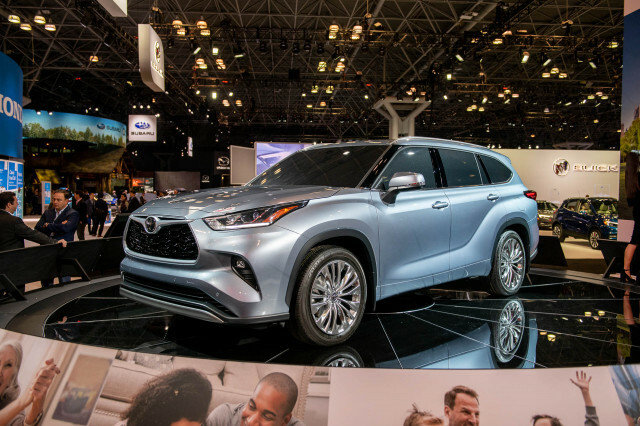 Even Toyota’s once bulletproof Camry has fallen to second place in the company’s lineup, replaced at number one by the RAV4 crossover. 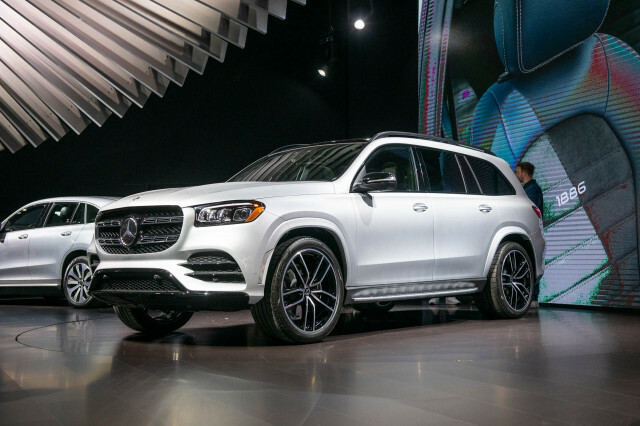 Automakers are putting more resources than ever into the development and marketing of crossovers and SUVs for good reason. The average car price rose to nearly $35,000 in 2017 on the strength of crossover, SUV and truck sales which are more expensive than similarly sized small cars and sedans. 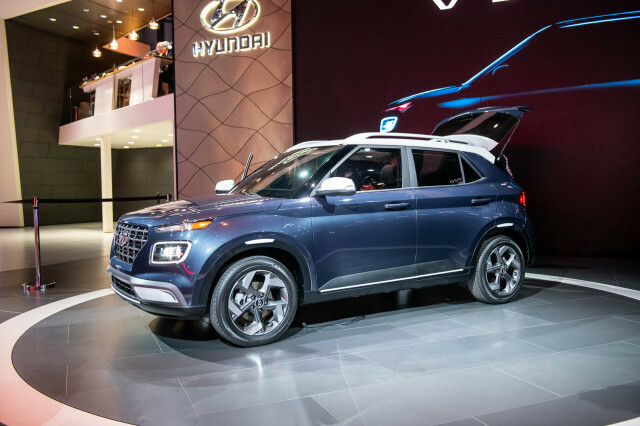 The incentive for automakers is that many crossovers are mechanically identical to their sedan and small car counterparts and while similar in price to build are sold at a premium. 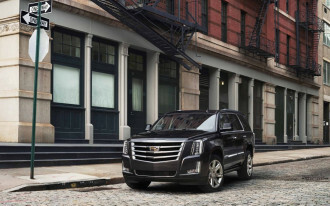 Historically, crossover and SUV sales have proven more susceptible to fluctuations at gas pumps. 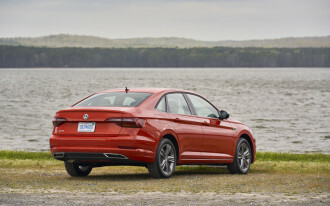 With gas prices expected to rise this summer, sales of less-thirsty sedans could see a resurgence.